Insurance. You have to have it, right? One of the first things you learn about #adulting is that responsible grown-ups have insurance. At least, that’s what people say. But here’s a secret: Like most things involving money, tons of people think they know what they’re talking about. And they don’t. Insurance can be hugely important. In some cases, it’s even required by law. But insurance is always a better deal for the insurance company than it is for you..
A deep understanding of the ins and outs of insurance will give you peace of mind without taking a huge piece of your income. Insurance is an agreement between the insured (you) and the insurer (the insurance company). You give the insurer money, and they agree to give you a lot more money if an unpredictable disaster occurs. 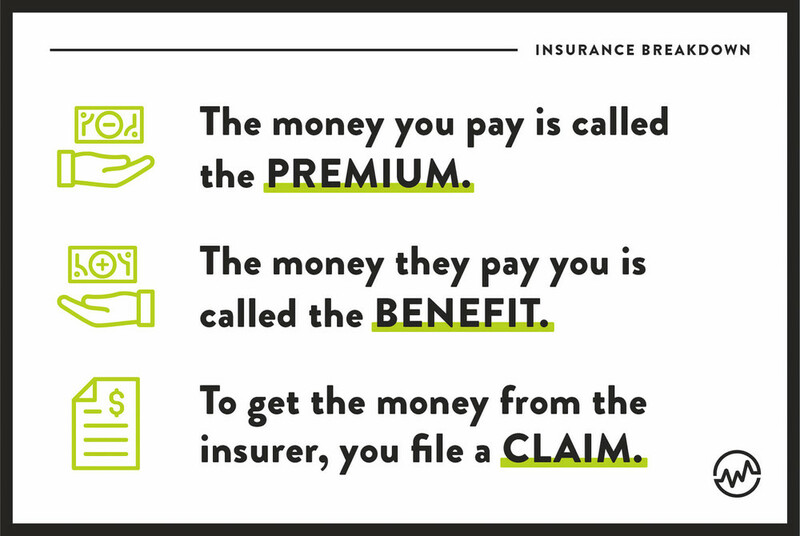 Insurance comes in many different forms, and there's always exceptions and fine print. For example, a lot of insurance policies have a deductible. A deductible is the amount you have to pay before the insurance kicks in at all. So if you have a $2K deductible, you have to pay more than $2K before your insurance gives you anything. Insurance is a gamble against yourself. Think about it. A gamble is a bet on an uncertain outcome resulting in a prize. Insurance pays out money in the improbable event a disaster finds you. Insurance policies are ALWAYS in the favor of the insurance company. You always pay your premium, but you don’t file many claims. That’s just how it works. The system is built in their favor. Insurance companies know this, and they make a lot of money. How do they know? They do the math—or at least they hire people to do it. Insurance companies employ actuaries to do the math on every insurance policy. Their job is to calculate risk and determine the financial consequences of that risk. Before a insurance company even offers an agreement, an actuary has to guarantee they’re going to make money on it. Actuaries comb through mountains of statistics to help insurance companies select policies that pose minimal risk to the insurer. For instance, actuaries use mortality tables to calculate the likelihood of death in different demographics. Mortality tables spit out information on life expectancy based off age, race, and gender. Basically, it’s a mathematical chart that lets insurance companies know how likely you are to see your next birthday. Then the company decides if they want to cover you and how much they should charge you for the privilege. And it’s not just mortality tables. Actuaries wade through oceans of other statistics. There’s data on everything—from types of cars to locations of homes. Actuaries use their calculations to inform insurance companies on how much your policy should cost. This enables insurance companies to compute the risk of their policies with precision. Contrary to what the commercials will have you believe, there is nothing personal about insurance. Insurance companies are not looking out for you in your time of need. They just understand that, more often than not, you won’t find yourself in a situation that requires them to pay up. That’s why it pays to understand how insurers think. You now know that insurance companies use math and mortality tables determine which policies are most beneficial to them. But that’s just part of how the system works. Another thing you need to understand about insurance has to do with your premiums. More specifically, what happens if you don’t pay them. Once you stop paying, your problems are no longer the problems of your insurance company. 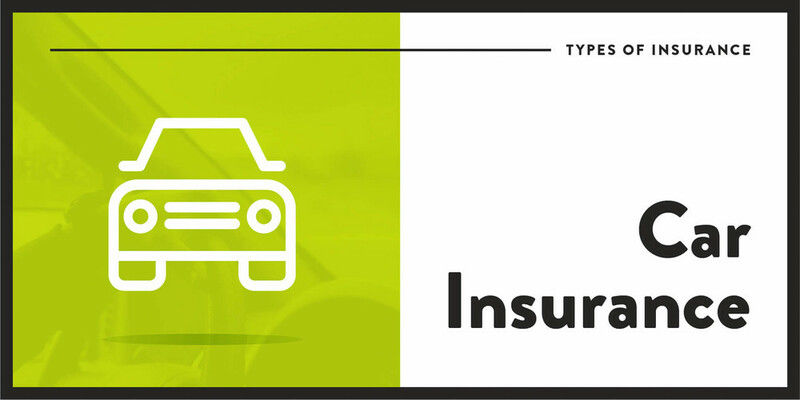 If you fail to make a car insurance premium payment and suffer an unfortunate car accident, the burden of coverage falls on your shoulders. The insurance company has already cut its risk because their guarantee of coverage is null and void—fancy speak for “not happening”—once you stop paying. The system is designed to provide protection to the insured. That’s true. But, even more than that, the system is intended to make the insurers a whole bunch of money. This is the best reason to check out insurance mutuals. Insurance mutual companies are the credit unions of the insurance industry. In other words, insurance mutuals are owned by their policyholders. Meaning you and other people like you are in charge. You even have the right to select management of the company. The insurance mutual has one job: to provide insurance for you and other members. As a result, you can usually find the best rates there. 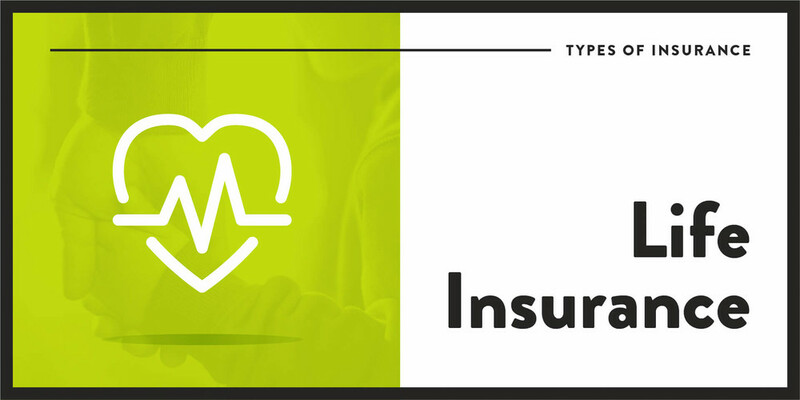 Now that you understand how insurance works, let’s dig into the most common types of insurance. In some cases, you’re required to have insurance. It’s the law. There’s no way around it. Not having it is too much of a gamble for anyone. So, in cases like state-required car insurance or federally-mandated health insurance, get covered. End of story. But what about other types of insurance? And what about determining the appropriate amount of coverage? Knowing what you need and how much is essential. It’s definitely an important reminder to think before you buy. 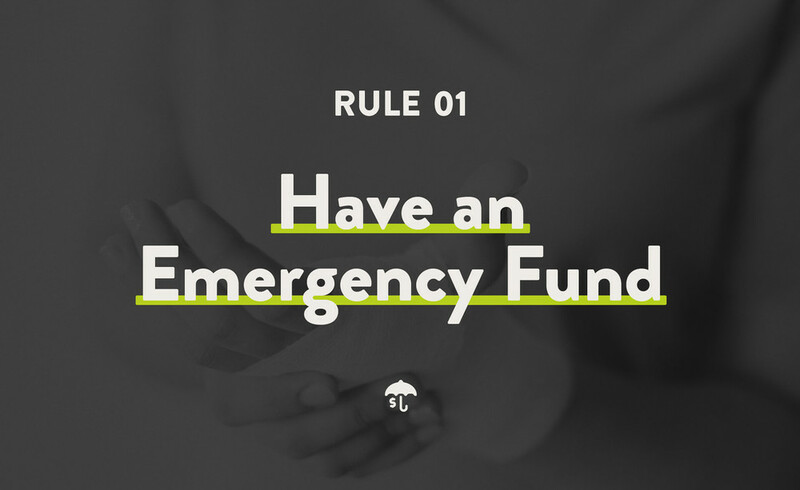 Once you create an emergency fund, keep your hands off your money. Don’t touch it except for a pants-on-fire emergency. 3 to 6 months of expenses can make up for a lot of insurance costs. Take renters insurance for example. If your rental is damaged and your landlord’s homeowners insurance won’t cover anything beyond the dwelling itself, that’s where renters insurance comes in. But if you have a fully-funded emergency savings account, let that do the heavy lifting instead. After all, that’s what it’s for—emergencies. The best part is that pants-on-fire emergencies are rare. If you have an emergency fund, it should provide the same peace of mind as renters insurance with one big difference: renters insurance costs you money each month. Your emergency fund makes you money. Instead of paying premiums, you’re earning interest. But what if you don’t have an emergency fund? That doesn’t necessarily mean you need to dash off and double up on renters insurance. In fact, fully funding your emergency savings account should be your first priority before you go out seeking extra protection. You have an emergency fund but now you’re contemplating insurance coverage. Before you do anything else, bust out a calculator and make your former math teacher proud. 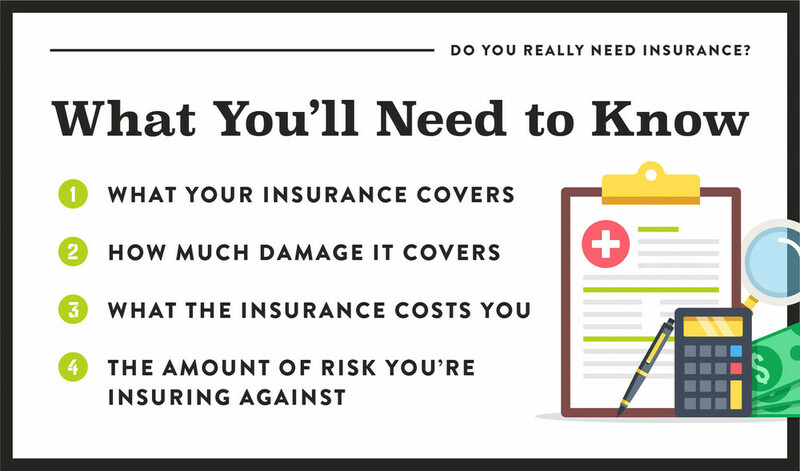 Do you know what’s really in your insurance policy? Or do you only know what you think it should cover? Too many people fall into the latter category. When disaster strikes, they realize the protection they thought they had never existed in the first place. 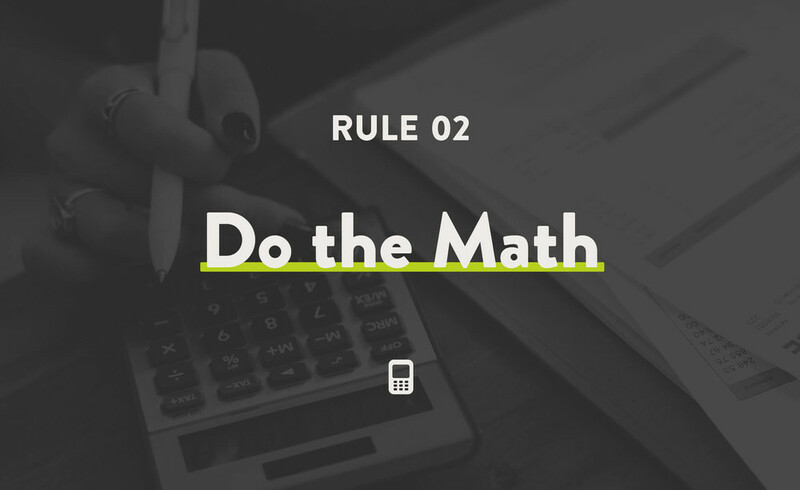 Before you buy any insurance policy, do the math and then read the fine print. And while you’re at it, pay particular attention to coverage details. Adjusting the amount of coverage you choose will impact your premiums. If you add a jewelry rider to your homeowner's policy, you would be able to replace an expensive engagement ring if it were stolen or lost. But the extra protection comes at additional cost. Expect your premiums to increase along with the amount of coverage. The difference in premium expenses is also relevant when deciding whether to increase or decrease the deductible amount you’re willing to pay when filing a claim. A higher deductible often results in a much lower premium, but you need to be sure you’re able to meet your deductible. No deductible, no dice. Unlike all those math problems you did in high school and college, there is no single correct answer here. Answers may vary based on lifestyle, location, salary, risk tolerance, and dozens of other factors. The one thing you has in common with everyone else? You need to do your own math. You know you need to build an emergency fund. You swear you’ll run the math calculations. That means you’re ready to see which type of insurance is right for you. 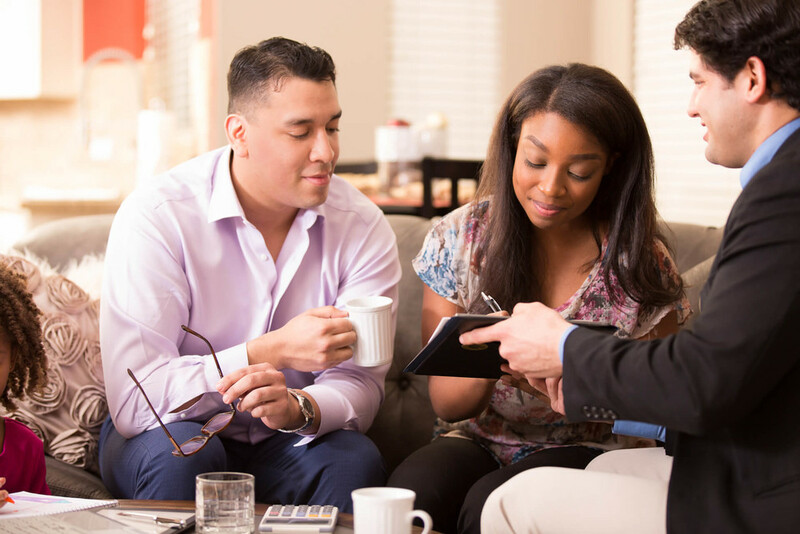 The insurance market can often seem confusing or overwhelming, and it can be hard to separate sales pitches from serious information. Health insurance provides coverage for any medical or surgical procedures. In some instances, the insurance company will directly pay the provider (your doctor’s office, lab, or hospital). Other times, the insured (that’s you!) is reimbursed by the insurance company. In most cases, you will also have to cover some or all of the expenses out-of-pocket until your deductible is satisfied. You also may have a copay, which means you will pay a flat fee or a percentage for each medical service rendered. Generally, people either obtain health insurance as part of their benefits package at work or they purchase coverage through a public health insurance exchange. In 2018, everyone needs some form of health insurance unless you’re willing to pay a penalty. 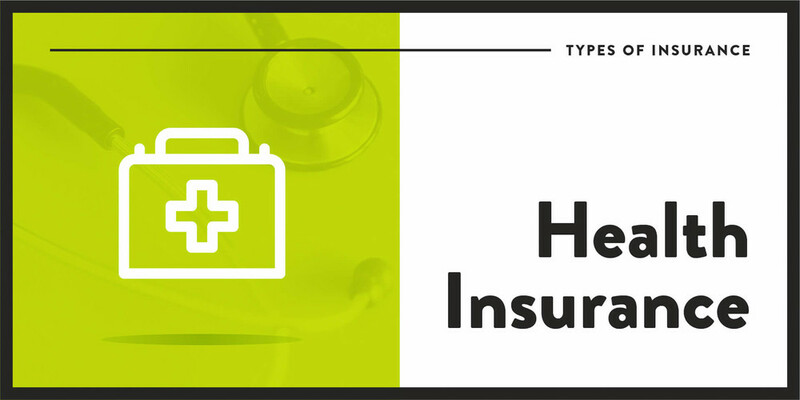 The type of coverage you get will vary based on your current health, your medical history, your desired network of doctors and hospitals, and the deductible and copay amounts you are willing to pay. Dental insurance works similarly to medical insurance. The only big difference is that it covers visits to your dentist office instead. Dental insurance usually offers preventative care—think cleanings and X-Rays. Some plans also cover major dental work (or at least a portion of it). Just like health insurance, the plan you choose determines the size of your deductible and the amount of your copay. You should get dental insurance if the math works in your favor. If you can find a plan with reasonable premiums for major dental work and you know you will need a crown, dental insurance is right for you. Compare the cost of what a dental visit or two would cost compared to yearly premiums. If you have good dental health and can pay out of pocket, you should skip this coverage. There are two types of life insurance: whole life insurance and term life insurance. Both types of insurance are designed to provide your beneficiaries (people like your partner or your kids) with money after your death. If you are the primary breadwinner or have young children, you might want to opt for term life insurance. Otherwise, the people you leave behind are responsible for your debts. 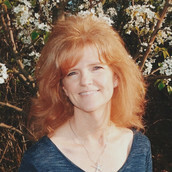 They also have to cover daily expenses while adjusting to a new financial reality. Car insurance is meant to protect you, other drivers, and any passengers in the event of an accident. Your policy would also likely provide coverage against car theft. In exchange for the coverage, you pay premiums to an insurance company. You also pay a deductible if you need to make a claim. Did you know you can insure yourself? Many people automatically assume you must buy car insurance through an insurance company no matter what. In some cases, though, states will allow you to self-insure. In instances of self-insurance, you would need to have some wealth. Liability coverage usually requires you to be able to cover 1 - 2 million dollars worth of damages. 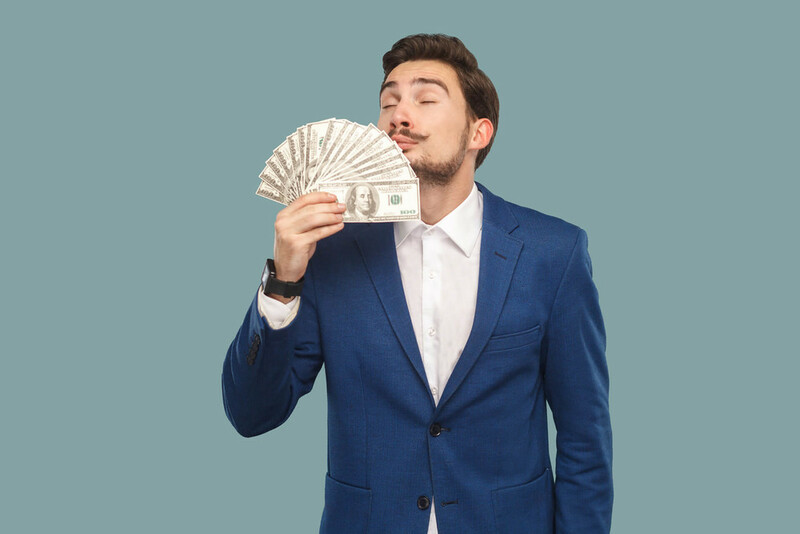 If you can prove you have that kind of money, state laws might exempt you from carrying a traditional insurance policy. However, money in the bank may not be enough. You may also have to have surety bonds, certificates, or even special deposits. Obviously, this kind of self-insurance is the rare exception rather than the rule. If you don’t qualify for self-insurance through the eyes of your state, you can still self-insure in a way. In fact, this type of self-insurance is something everyone should do. Once you have a strong emergency fund and you’ve started to build other assets, you should increase the size of your deductible. Events of loss are rare. If you know you can cover a bigger deductible, you can save hundreds or possibly thousands of dollars on premiums each year. The added bonus is you get the peace of mind (and legal compliance!) formal insurance brings. Drivers who live in states that require liability, medical, and uninsured motorist insurance definitely need this type of coverage. You may also want to add other coverage (like collision coverage) if you are driving a newer or more expensive automobile. If you live in the state of New Hampshire or are able to self-insure, you can pass. But car insurance is important. Even people who technically could get away with dropping the coverage don’t. In fact, they tend to have higher rates of coverage. The only people who should pass on this type of insurance are avid bikers. With this type of insurance, it’s probably best to find ways to reduce your rates rather than drop your coverage altogether. 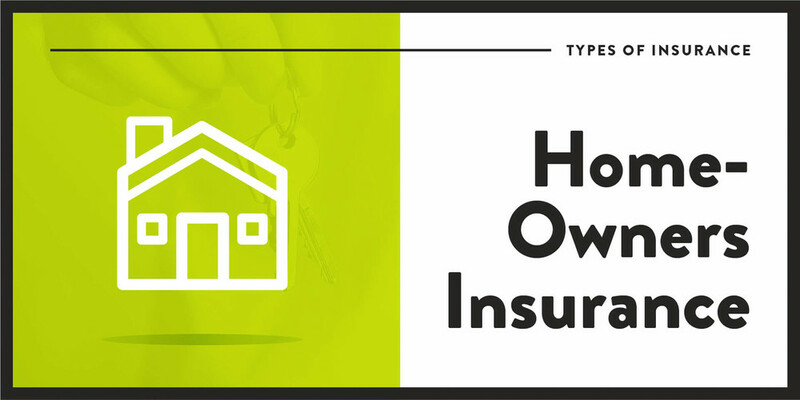 Homeowners insurance is basically coverage for your home and the things inside it. It protects your possessions in the event of a disaster—like a fire, hailstorm, or burglary. Flood insurance is not included with most homeowners insurance policies. The same is true for earthquake insurance. If you have a mortgage on your home, your bank likely requires that you have homeowners insurance that’s at least equal to your mortgage. Why? When you have a mortgage, the bank actually owns at least a portion of your home and they want to keep their assets protected. Unlike car insurance, states do not require you to carry homeowners insurance. If you have enough assets to cover the structure and property in the event of a fire or some other disaster, you might think you don’t need homeowners insurance. This is really only true if you can also cover the liability portion of homeowners insurance. If a guest or neighbor is hurt on your property and you don’t have insurance, you are fully responsible for those damages. Renters insurance is like homeowners insurance, just for renters. Whether you lease an apartment or a home, this coverage protects your belongings in the event of a disaster. Some people think a landlord’s insurance policy will protect them. It won’t. Your landlord’s insurance is only for the structure. If you don’t have funds in your savings to cover the expense of your belongings if they are damaged or stolen, you might want to consider renters insurance. Also, remember renters insurance includes liability. If a guest gets hurt, renters insurance takes care of bodily liability, medical expenses, and even property damage costs. If you are in a situation where your landlord’s insurance policy will cover your belongings, you may not need renters insurance. Just make sure you get that in writing before skipping your own coverage. You may also not need renters insurance if you have an adequate emergency fund. How much is all of the stuff in your apartment really worth? How much are you paying a year in renter’s insurance? 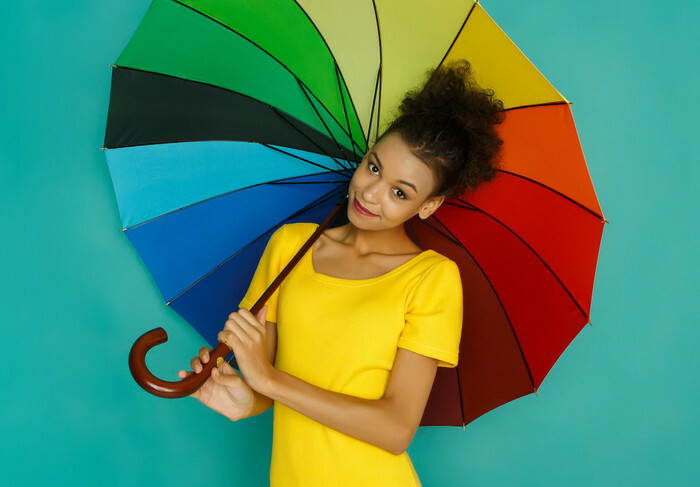 An umbrella policy offers more liability protection. Think of this as an extra layer of protection on top of the insurance you already have. The icing on the insurance cake. For instance, if you find yourself in a situation where the ‘loss’ is more than what’s already covered by your homeowners or auto insurance, you would be responsible for those costs. You are on the hook for that money. Which might mean you taking money from savings, selling off other assets, or having your wages garnished to cover it. But those costs are covered if you have an umbrella policy. An umbrella policy could cover costs associated with lawsuits, bodily injury, property damage, or personal liability. If you have rental properties, or often entertain, own dangerous animals, or store dangerous equipment in your home, you should definitely look into umbrella coverage options. 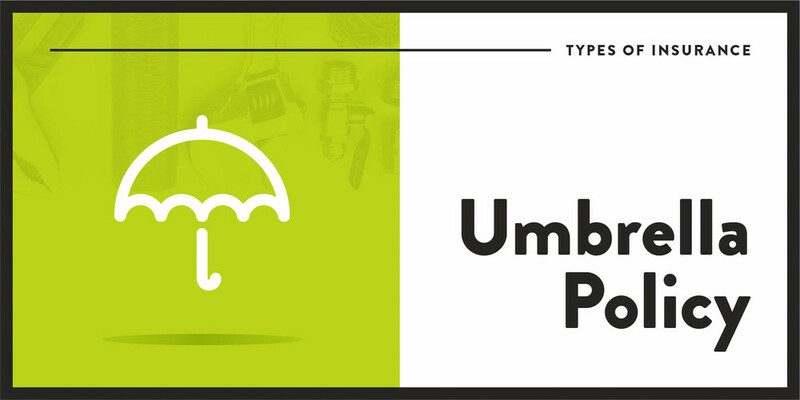 Someone with a high net worth, a successful business, or valuable assets should also explore umbrella policies. If you aren’t a homeowner or have a low net worth, an umbrella policy is probably not needed. If your business is an LLC, you also might not need this policy because your business assets are separated from your personal ones. Having insurance is recognized as a mark of adulthood—and it is true that a lot of people will need at least some type of insurance at some point in their lives. Insurance companies are designed to make money for themselves. Just because something is said with confidence doesn’t make it true. They see their neighbors spending too much, so they do too. They know their grandmas bought whole life insurance and their dads always selected dental insurance as job benefits, so they continue the legacy. The truth is that you are the only person who can decide which insurance fits your specific situation and how much is right for you. And if you don’t do the math or ask the hard questions, you are risking more of your money than you realize.